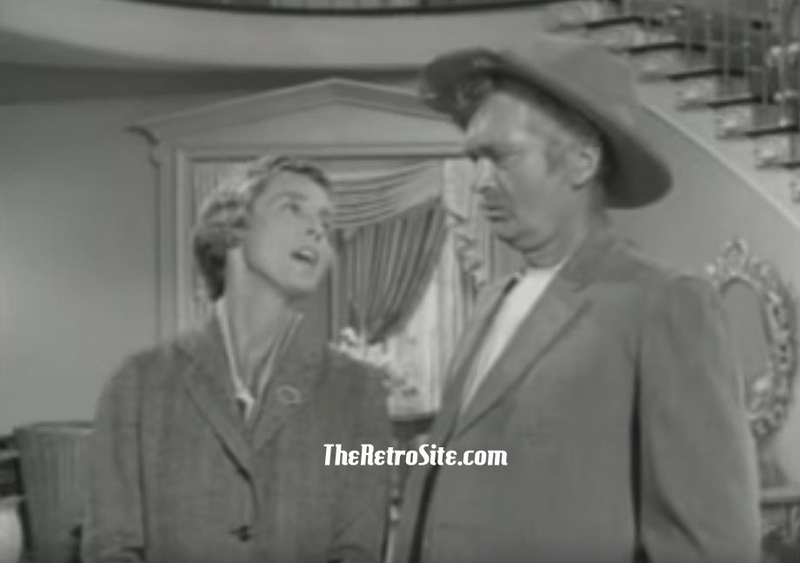 Nancy Kulp and Buddy Ebsen starred together for nine seasons on The Beverly Hillbillies, one of the most popular sitcoms in television history. From 1962 to 1971 Kulp played prim bank secretary Miss Jane Hathaway. Ebsen played the patriarch of the oil-rich, unsophisticated Clampett clan. In 1984 Kulp, a Democrat, decided to run for Congress in her home state of Pennsylvania. She attempted to unseat popular 12-year Republican incumbent Bud Shuster in the state's 9th District. During the campaign, Kulp made an offhand remark that all the surviving cast members from The Beverly Hillbillies were supporting her. Ebsen, a lifelong Republican, wanted to set the record straight: He dispatched a note to Kulp from his California home. It read, "Hey Nancy, I love you dearly, but you’re too liberal for me. I’ve got to go with Bud Shuster." The rift between the two actors was further exacerbated when Ebsen did a radio spot for Shuster in which he reiterated his objections to Kulp's liberal politics. Kulp believed Ebsen's intrusion into Pennsylvania politics was "cruel." Embittered, she terminated their friendship. On election day Shuster soundly trounced Kulp by about a 2:1 margin. Apparently Kulp and Ebsen only reconciled shortly before Kulp's death from cancer in 1991. This was originally posted in YouRememberThat.com by member Lava1964 on September 18, 2011.